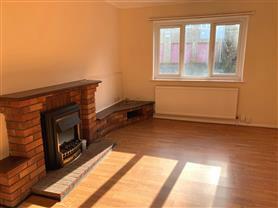 First floor apartment situated just a minute away from the town centre. 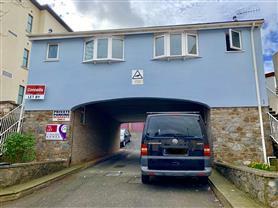 The location provides easy access to the surrounding areas of Newton Abbot as well as Torquay, Exeter and Plymouth. The property has just been completley refurbished and benefits from it's own entrance and comprises of porch into hallway with storage cupboards, brand new fitted kitchen with cooker and fridge included, large living room to the rear of the property and a good sized double bedroom. The property also benefits from brand new carpets and just re-decorated throughout, there is also a garage and driveway to the rear of the property. There is a store room underneath the flat which has plumbing for a washing machine and is ideal to store push-bikes and unwanted items. Caulfield Court is available immediatley, viewings are highly advised. Unfortunatley we wouldn't be able to accept children or pets, housing benefit will be considered on an individual basis. 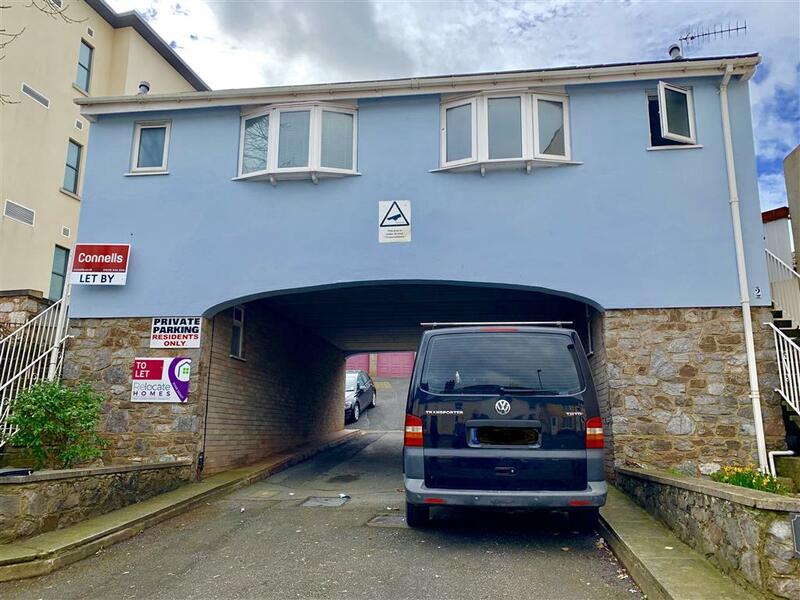 To view the EPC for this property please visit www.epcregister.com and enter the following RRN - 07984081722257681924.